Free Shipping Included! 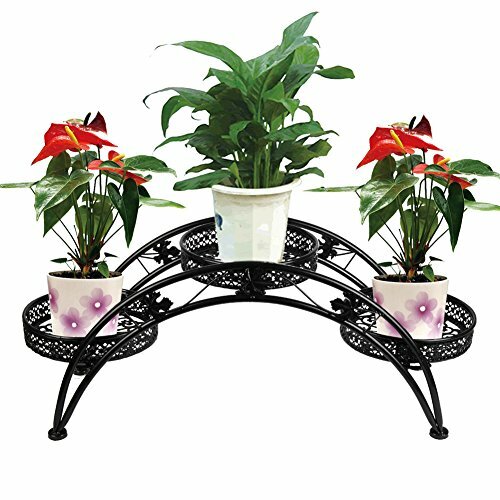 Dazone Arch Plant Rack Metal Patio Stand Rack with 3 holder (Black) by DAZONE at Rodale Institute Store. Hurry! Limited time offer. Offer valid only while supplies last. Dimension 31" X 9.2" X 12"
If you have any questions about this product by DAZONE, contact us by completing and submitting the form below. If you are looking for a specif part number, please include it with your message.